Two people were killed and four others were wounded Saturday in a shooting in Tennessee, authorities said. 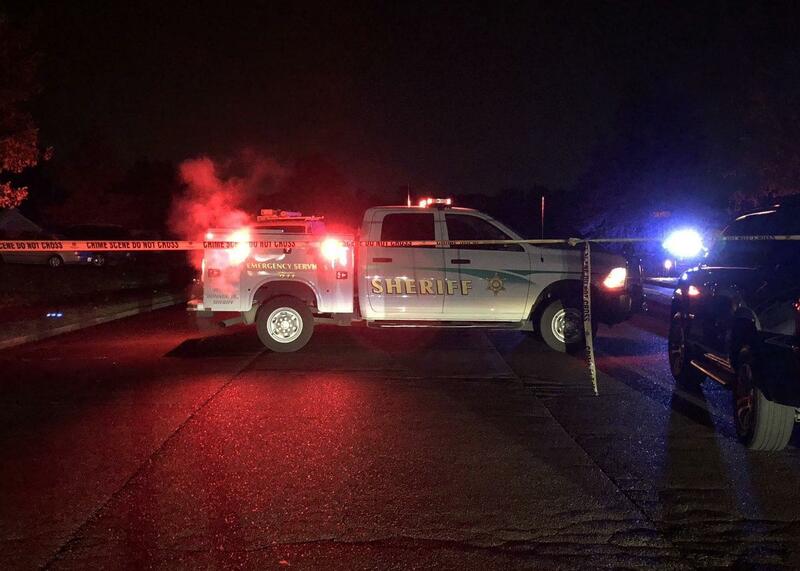 The Shelby County Sheriff's Office said one victim died at the scene, while another died at a local hospital. The conditions of those injured ranged from serious to critical, the sheriff's office said. The victims were identified Sunday as Memphis residents Marcus Conway, 18, and Marquese Taylor, 22. Investigators spoke with people at the scene who said the shooting stemmed from an argument over gambling, the sheriff's office said. They believe it was an isolated incident and the suspect knew the victims, whose ages ranged from 13 to 21. Lt. Anthony Buckner said one of the victims called the sheriff's office to report that he'd been shot, CBS affiliate WREG-TV reports. No suspects are in custody. The sheriff's office is encouraging anyone with information to call Crime Stoppers Memphis at (901) 528-CASH.